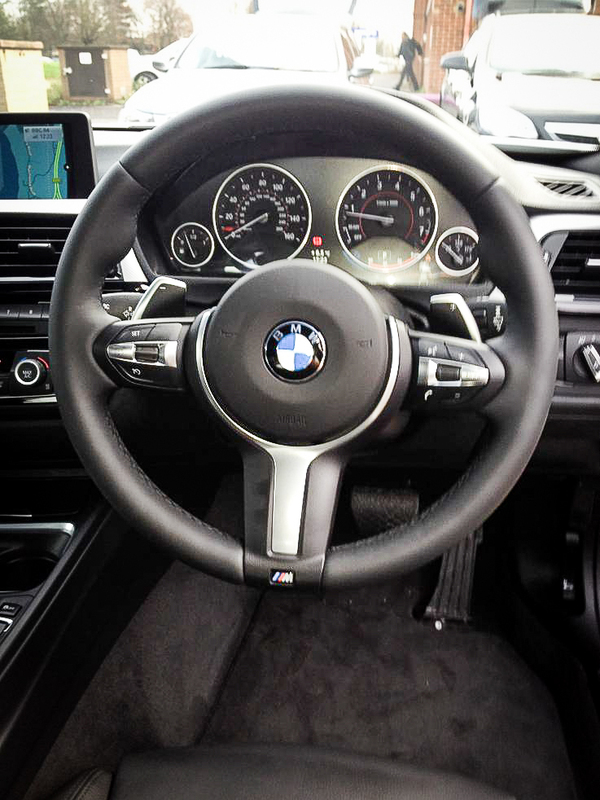 Imperial Car Supermarkets Test Drive the New BMW 4 Series Coupe! 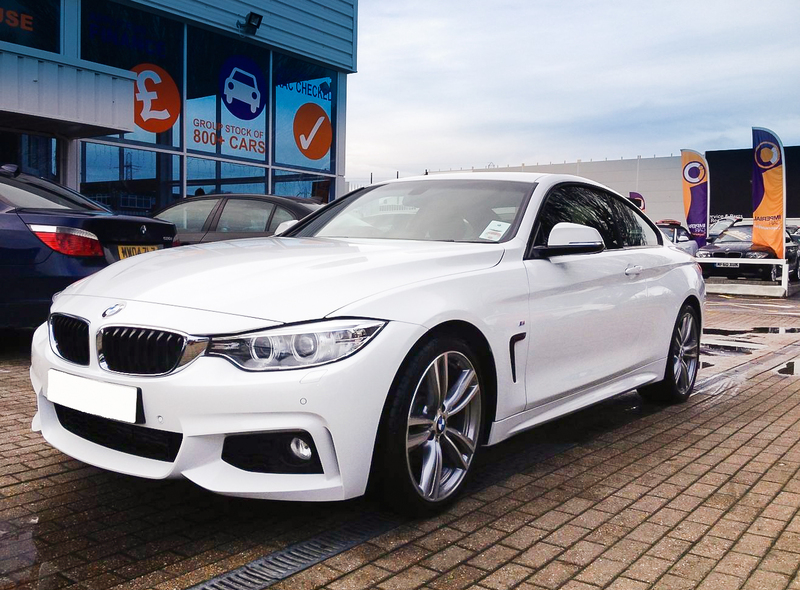 At the beginning of the year we bought you the news of the new BMW 4 Series Coupe that was launched as a replacement for the existing 3 Series Coupe. Well guess what? 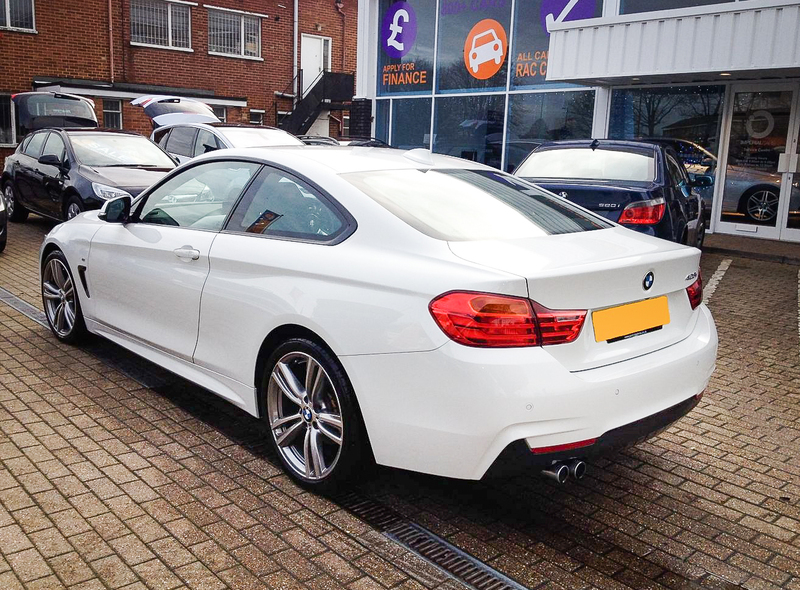 We have just had the opportunity to test drive the all new BMW 428i M-Sport Coupe! 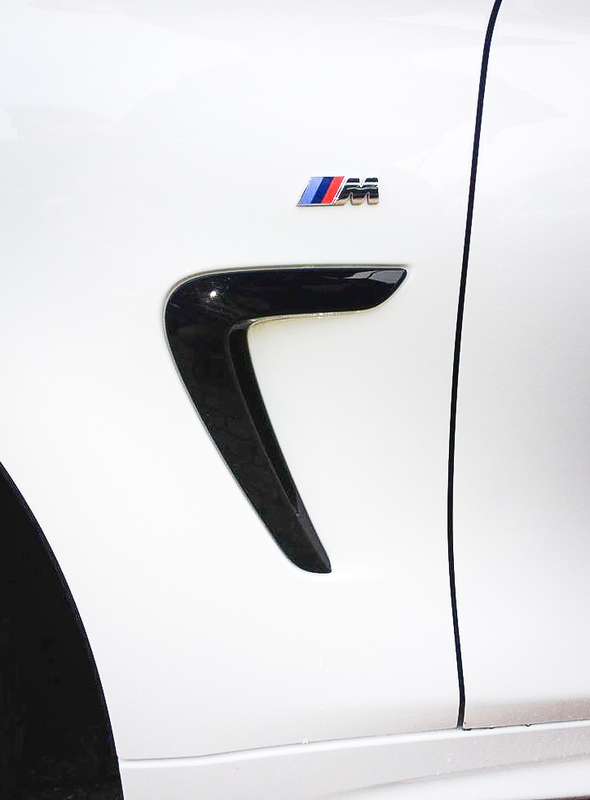 Aesthetically, it is everything you would expect from BMW. It’s sleek, curvaceous; the lines take your eye from one end of the car to the other and all the bits in-between suit perfectly! 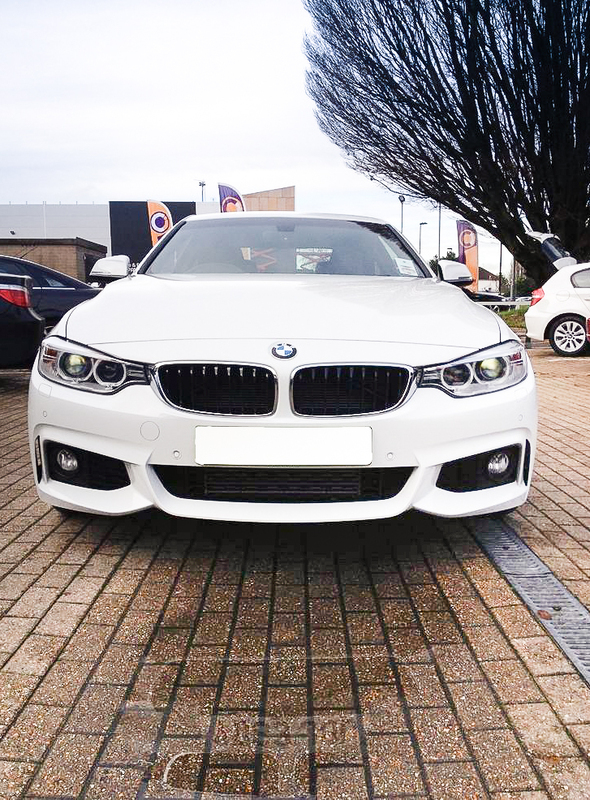 Finishing details such as the black M-Sport grilles on the side, perfectly styled bumpers and diffusers, re-styled iconic kidney shaped front grille and alloys that actually fill the arches make this 4 Series Coupe a pleasure to look at! So what did we make of the drive? Well… It’s smooth on the unforgiving British roads, steering is effortless, it’s responsive both under foot and into the corners and has a really clean delivery of power. 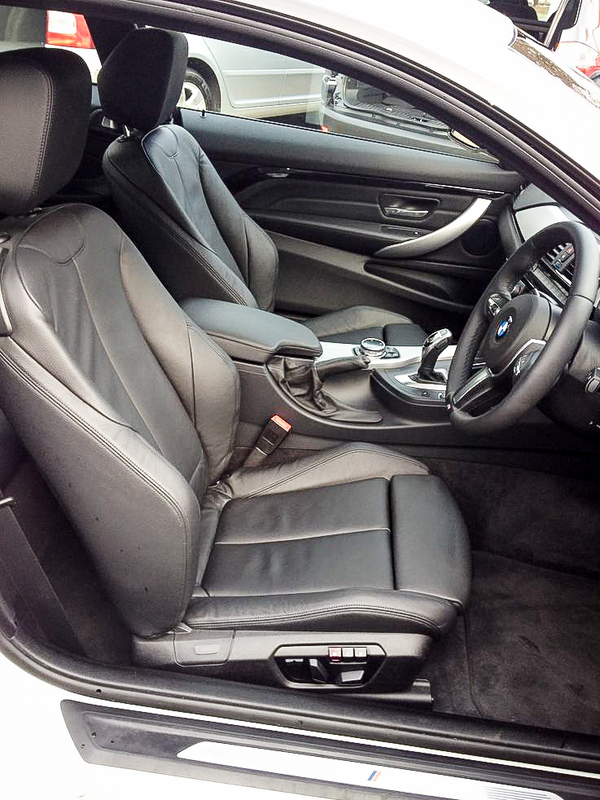 The 428i M-Sport model we drove had BMW’s automatic gearbox and the gear change is effortless. No pondering on the gear change at all! As we all know with automatics, quickly pulling out at junctions or shifting down a gear for a tight corner has the potential for producing a few scary moments! 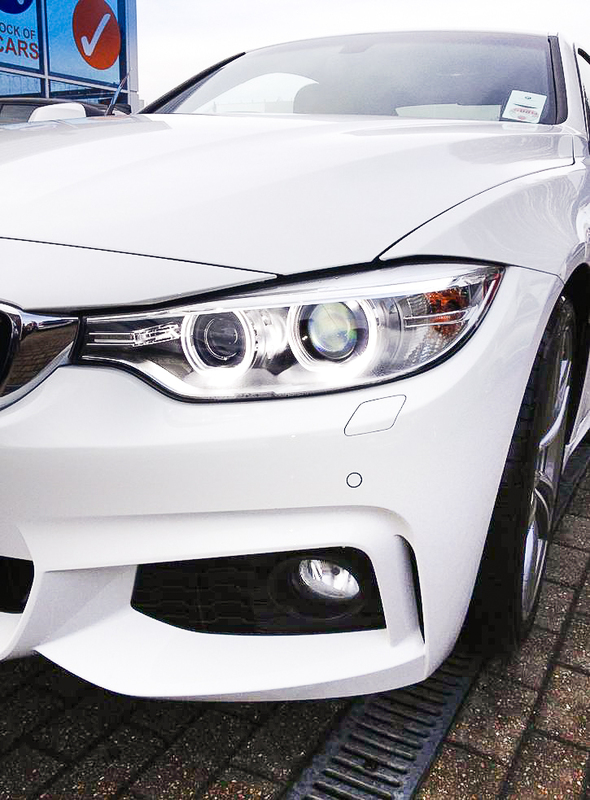 but… BMW seem to have nailed it with this 4 Series! 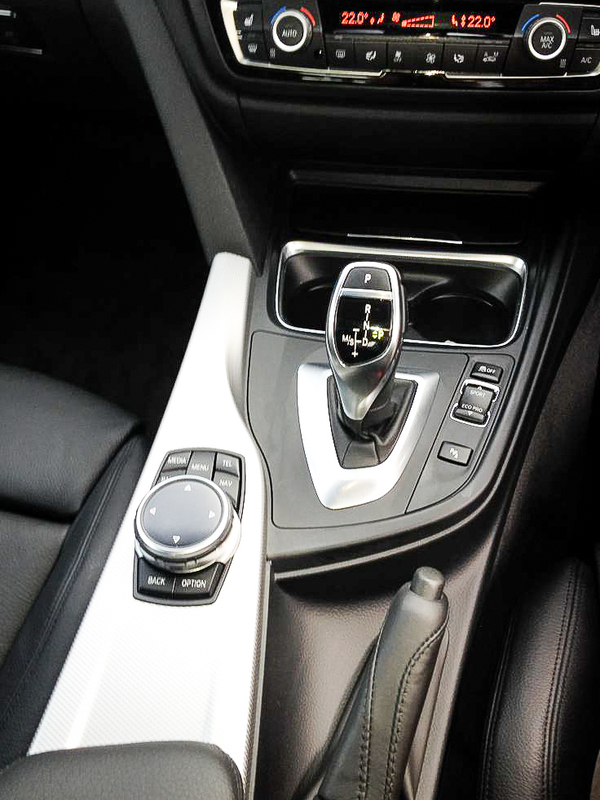 The interior; we like it! The one we drove had full black Dakota leather and the seats are comfortable, which is always a bonus as many of us spend a great deal of time in our cars commuting and/or for leisure. 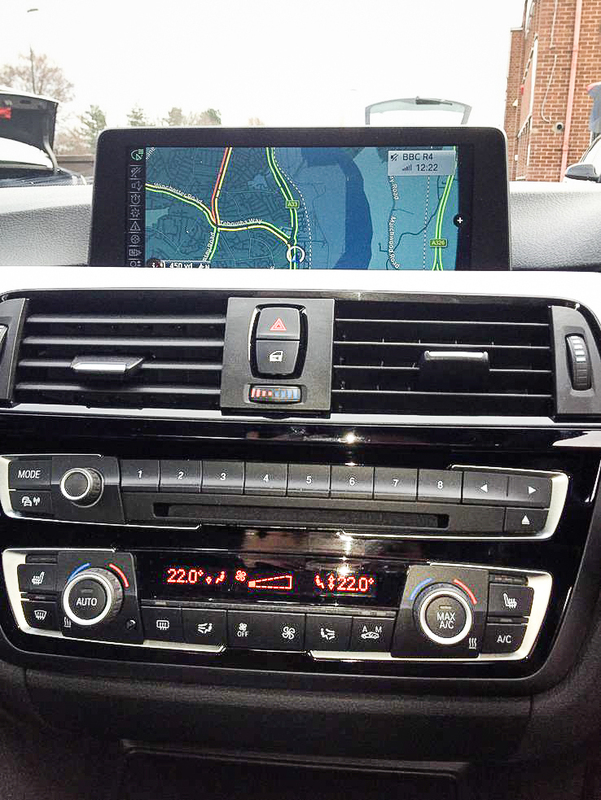 The new satellite navigation display is a vast improvement on those that were in the old 3 Series Coupe! It looks engaging and really suits the overall image of the car. In conclusion this new 4 Series looks very good, and if your familiar with the latest BMW’s you’ll instinctively know where everything is! 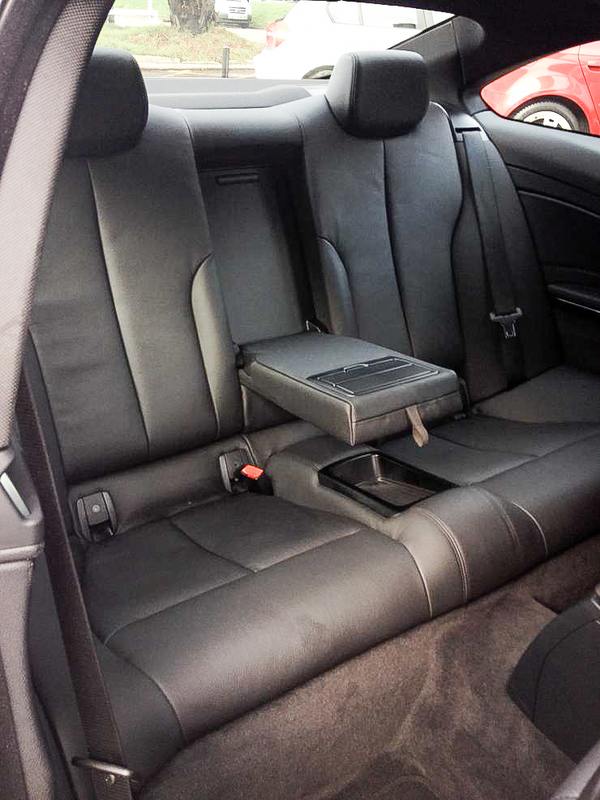 Although not quite as ergonomic as the latest 6 Series Coupe which has a nice consistent flow throughout the cabin, it wouldn’t put us off buying one!